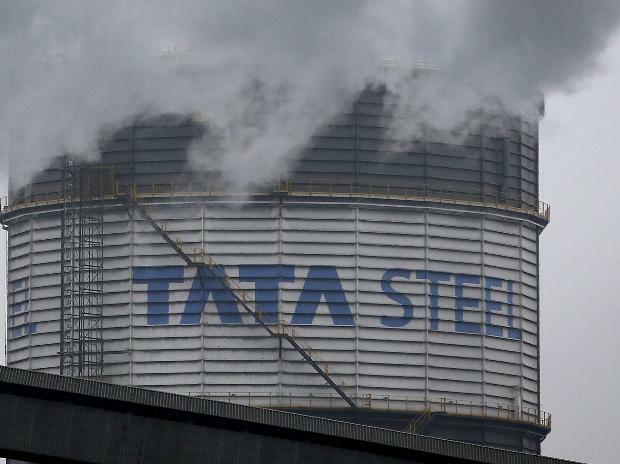 Tata Steel Monday said its wholly owned subsidiary T S Global Holdings has signed definitive agreements with HBIS Group to divest majority stake in its South-East Asia business. According to the agreement, the divestment will be made to a company, in which 70 per cent equity shares will be held by an entity controlled by HBIS and 30 per cent will be acquired by TSGH. Tata Steel Group is among the top global steel companies with an annual crude steel capacity of 27.5 million tonnes per annum (MTPA). It is one of the world's most geographically diversified steel producers, with operations and commercial presence across the world. HBIS Group was established on June 30, 2008, by the merger of Tangshan Iron and Steel Group and Handan Iron and Steel Group of Hebei Province in China. It is amongst the largest steelmakers in the world. The Chinese firm is into the home appliance, automotive steel, and supplies steel for nuclear power, marine engineering, bridges and construction.